Home / News / Men’s beards carry more germs than dogs do in their fur, a study has found. Scientists looked at the levels of bacteria lurking in 18 men’s facial hair and 30 dogs from different breeds. 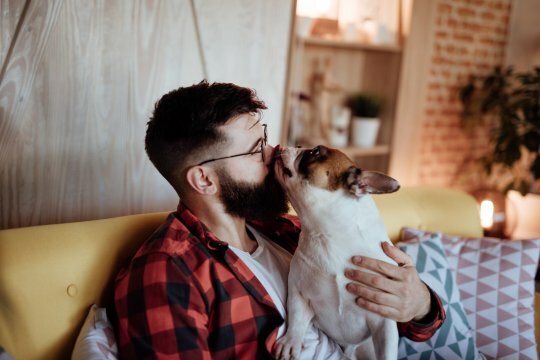 ‘The researchers found a significantly higher bacterial load in specimens taken from the men’s beards compared with the dogs’ fur,’ Professor Andreas Gutzeit, of Switzerland’s Hirslanden Clinic, said.